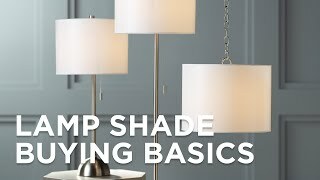 Replacing a shade is an easy and economical way to breathe new life into any lighting fixture. This imperial white fabric shade has a pure, neutral tone that will breathe new life into a lamp or other lighting fixture. It features a top and bottom self-trim. Set of 2 clip-on shades. 3" across the top x 6" across the bottom x 5" on the slant x 5" high. Clip-on style shade from the Imperial Shade Collection. Imperial white poly-nylon blend fabric. 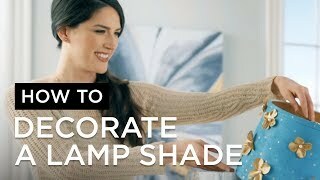 BEST ANSWER: Hi - this is a clip-on shade that's most commonly used for chandeliers. It might fit some small accent lamps, but they are mainly for chandelier use. I was having trouble finding a small replacement shade. I took my lamp into Lamps Plus. I not only found the perfect shade, but they were able to provide they special shaped bulb I needed. Great quality little lamp shades! These are so cute! Worked perfectly on my dressing table sconces!